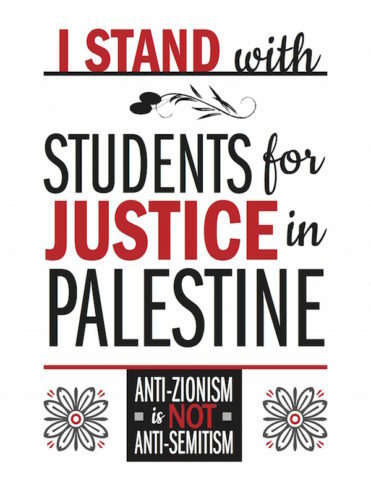 PROFESSORS, FACULTY, AND SCHOLARS INVESTED IN JUSTICE FOR PALESTINE. WHAT IS THE ACADEMIC ADVISORY COUNCIL? The Jewish Voice for Peace Academic Advisory Council is a fast-growing, diverse network of tenured professors, contingent faculty, independent scholars and graduate students invested for justice for Palestine. We have come together to support and defend free inquiry and debate on campus. 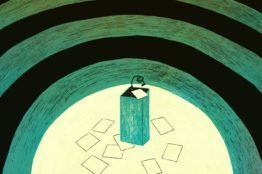 At a time when such freedoms are coming under increasingly well-funded and organized attack from putatively “pro-Israel” organizations, the defense of robust speech on campus about Palestine and Israel, including speech critical of Israel, affirms the core values and freedoms at the heart of higher education’s mission. 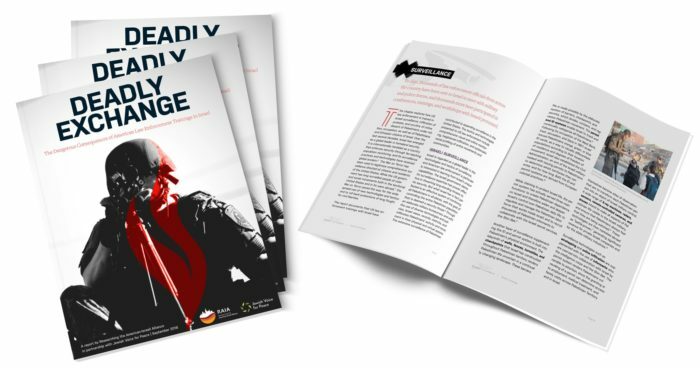 Jewish Voice for Peace produced the report Stifling Dissent: How Israel’s Defenders Use False Charges of Anti-Semitism to Limit the Debate over Israel on Campus in the service of protecting and promoting freedom of speech, academic freedom, and freedom of political expression on college campuses for all students and faculty. 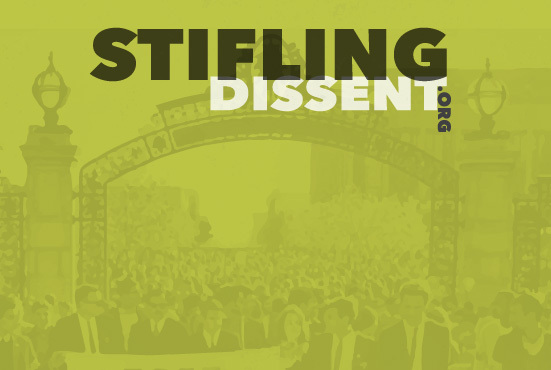 Join over 1000 faculty in condemning the blacklisting site that harasses students and faculty on Twitter for standing for Palestinian rights. 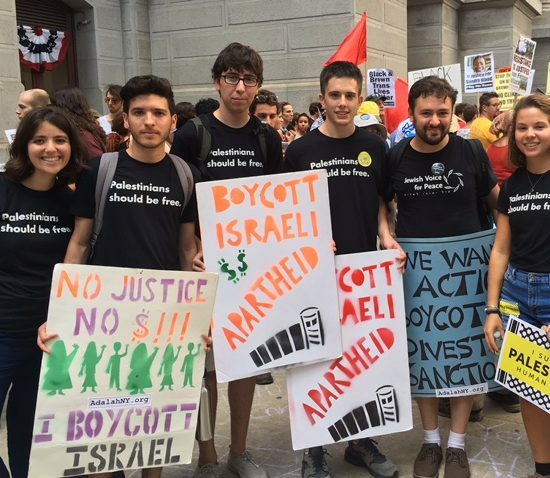 As SJPs across the country contend with ever-increasing backlash, including harassment and blacklisting, it becomes even more important to show our support of student activists. Download a poster to display on your office door! 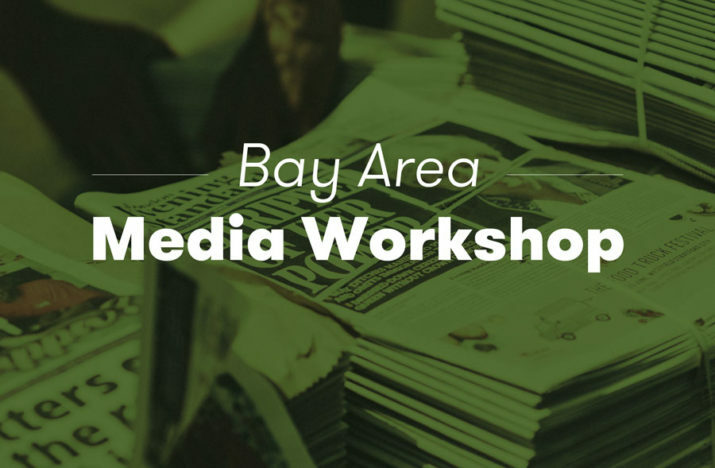 If you’d like to gain a broader audience for your academic and Palestine solidarity work, intervene in public discourse, or learn how to use the media to defend from increasingly harsh attacks, this workshop is for you. 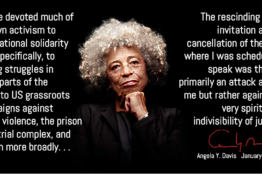 Read more from the JVP Academic Advisory Council.